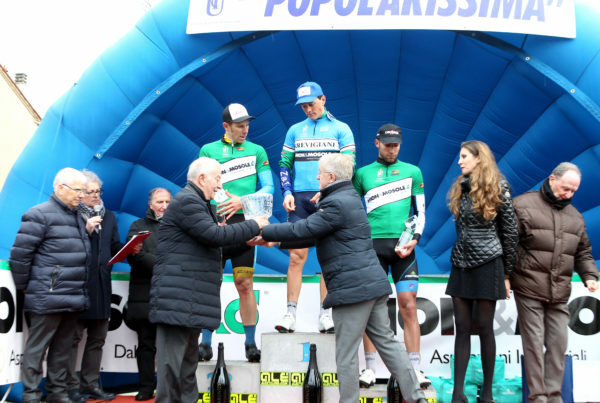 Great organizational success for the 104th Popolarissima, historic cycling race organized in Treviso by the UC Trevigiani, which today crowned the young Nicola Venchiarutti. 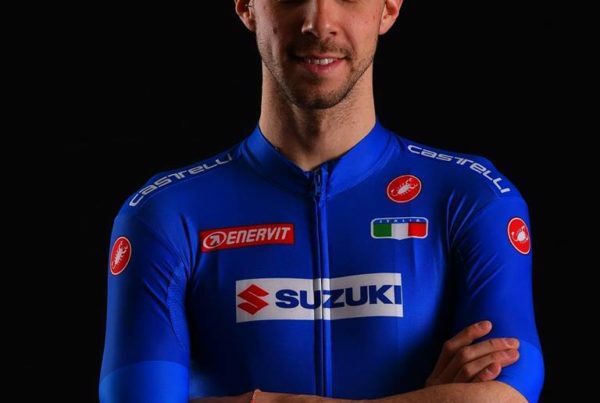 The 20-year-old Italian from the Friuli Cycling Team, won the group sprint that decided the international classic born in 1919 in front of Cristian Rocchetta of Effegibi F.lli Curi General Store and Samuele Zambelli of Iseo Serrature Rime Carnovali. Sangemini Trevigiani Mg.K Vis Vega stops at the foot of the podium with Paolo Totò, fourth after a race played as a protagonist together with the team mates who ran “at home”. 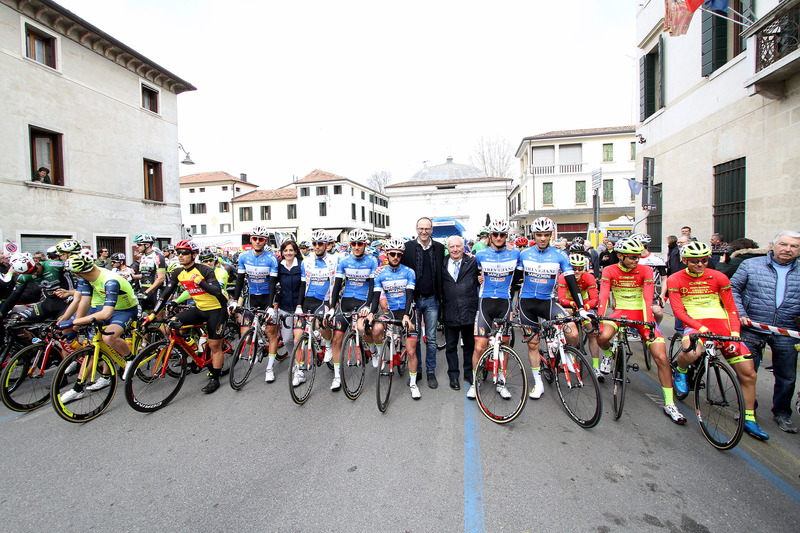 «We are happy with how the event was held, the riders at the start gave a show and the public responded to an event that is now indispensable for Treviso. The team has run well, unfortunately it failed in the final, but I still applaud all our athletes for the commitment they put into knowing how much this race counts for us »commented Ettore Renato Barzi, president of UC Trevigiani, who is meeting at fans next year for the 105th edition.